Please call for an accurate up to date pricing information. Or E-mail us at craig@cmrheating.com to arrange an appointment. Press here to return To the Home Page. 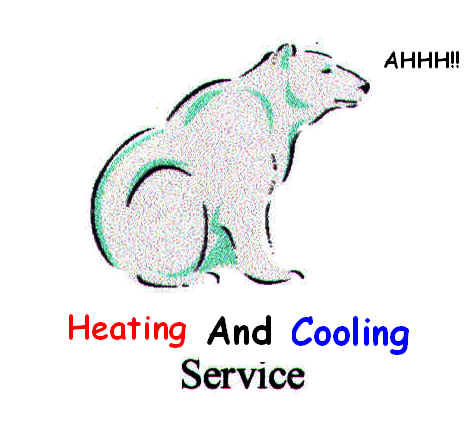 Send mail to Craig@cmrheating.com with questions or comments about this web site.